How to get rid of cellulite…NO SURGERY REQUIRED! Yes, genetics play a role in the amount of cellulite one carries, the elasticity of the skin, the smoothness & tightness, & the texture & thickness of your body/skin- but that doesn’t mean you are condemned to a life of rippled, jiggly, or cellulite bumps on your body. Diet plays a major role in the … Continue reading How to get rid of cellulite…NO SURGERY REQUIRED! Yes, genetics play a role in the amount of cellulite one carries, the elasticity of the skin, the smoothness & tightness, & the texture & thickness of your body/skin- but that doesn't mean you are condemned to a life of rippled, jiggly, or cellulite bumps on your body. Diet plays a major role in the … Continue reading TRANSFORM YOUR BODY! Are you looking for a trainer? A Coach? A nutritionist? Or an easy way out? 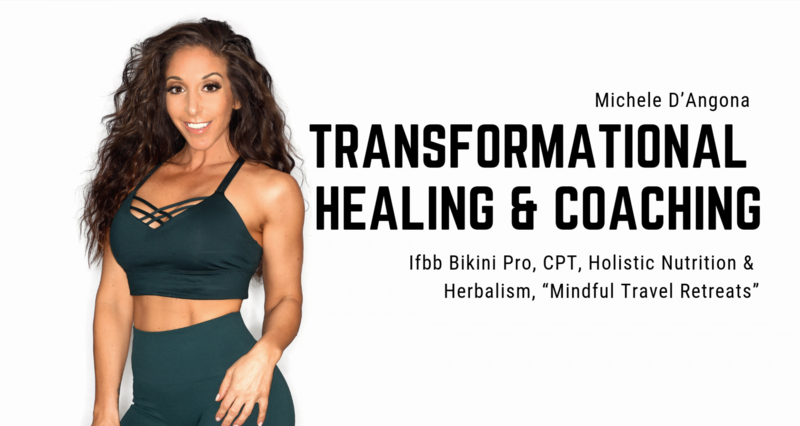 There are no quick fixes, no magic pills, no surgeries that will instantly zap on muscle, raise your metabolism, give you total health, or instantly transform your mind set to positive thinking. Maybe this is an unfortunate thing to hear as you were hoping that my clients transformations were done with a special laser that … Continue reading Are you looking for a trainer? A Coach? A nutritionist? Or an easy way out? Try this healthier version of a Spanish favorite!